The workshop has various bits and pieces hanging around that hark back to his roots. His first ukulele build was actually a solid body. 'It was going to be an electric, but by the time I had it strung up and playable, I had already started on a nicer one, so it never got electrified'. Then, following an article on MIMF.Com by Deb Suran, he turned his hand to making biscuit tin and cigar box instruments, at first promoted through the Alternative Technology Centre in Hebden Bridge, and then on his own website. For some time, this was what Rob specialised in. Today, the workshop is clearly geared up for the building of solid wooden instruments, with a large rack of tone woods facing you on the right as you go in sourced from all over the place. Let me tell you - the smell of the workshop is just sublime! 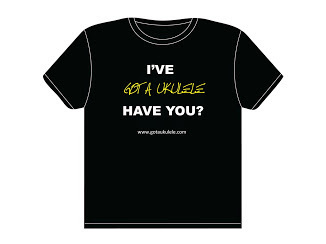 Rob explains that today, whilst he also makes instruments such as stick dulcimers, travel mandolins and short scale guitars, his instrument builds are about 95% uke related though. Yet that 'Tinguitar' name does hark back to where he started, and in 2006 when searching for a website domain name with his workmate Trystan Davies, they found the Tinguitar name and it fitted perfectly. From 2006, Rob continued on the tin instrument path as a sideline to his day job. 'I worked for 3 days a week as a Process Engineer in the chemicals industry and 2 days making a range of weird and wonderful stringed instruments, including mandolins made from Bertie Bassett tins to cigar box lap steel guitars'. A trip to the workshop also comes with another treat as you get to take a look at some of his ongoing build projects waiting to be finished. I got to take a look at a beautiful concert model in solid walnut that I wanted to take away myself - sadly, it was a commission of course and has since gone to its rightful owner. Hand making ukuleles of this quality is not a quick business of course, though Rob advises that over 2014 he will be averaging one uke per week, but tells me, 'I am hoping this will increase next year as I have just invested in a new thickness sanding machine that will make the task of preparing woods for uke bodies quicker and easier'. And with all that gorgeous wood going through his hands he surely must have favourite builds? 'I have to be careful not to get too attached to the ukes I build. They all have to go to their rightful owners in the end. One topic that will spring to mind to anyone interested in the bespoke uke building world is the sustainability of the raw materials. I asked Rob about this and found his comments refreshing. 'I find it is best to have lots of different sources of supply. Mahogany, Sapele and poplar come from local timber yards. Typically I buy offcuts and short pieces which are left over from door and window manufacture. British-grown timbers I generally get from Paul Goulden at Goulden Hardwoods in Hampsire. I’ve been buying from him for nearly a decade now. I also buy wood from the specialist instrument woods supplier, Madinter in Spain – they are a good source for ebony fretboards. (I buy violin fingerboard blanks, then slice them on the bandsaw to make three uke fretboards from one blank). I am committed to working with non-traditional woods for ukuleles. When the remaining stocks of Brazilian mahogany are used-up, there is no more to replace it, so it makes no sense to rely on the ever-dwindling supplies of traditional timbers. Koa is unique to the tiny islands of Hawaii – there will never be enough to go around all the instument makers in the world, so the price is astronomical and the “grey market” that exists makes importing small quantities a very risky business. I have a small stock of soprano and concert-sized sets in plain non-figured koa. I do not plan on purchasing any more in the future. I have found great-sounding timbers growing on our doorstep – Cherry, London plane, walnut. All man-made and cultivated, so there is no question of depleting natural forests. All sound different and they all have distinctive looks. Rob with a range of workshop machines. 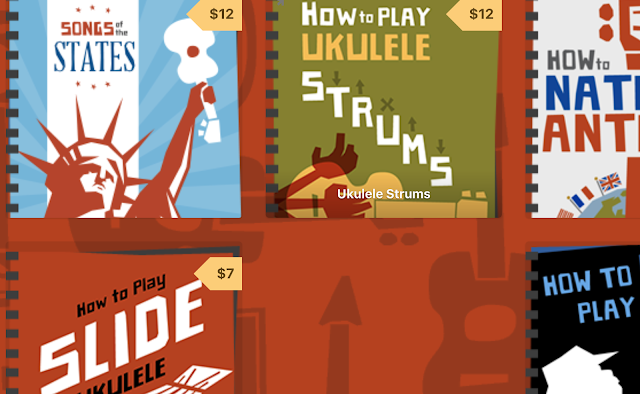 I'd strongly recommend you taking a look at his ukes if you want something unique. 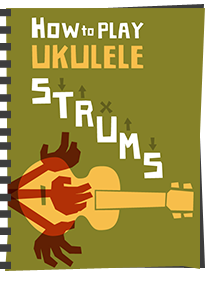 Rob makes off the peg soprano ukes that start at under £200 (so if you are in the market for any sort of serious uke, no real reason not to consider one at that price). But of course the fun comes in working with Rob in specifying your ideal mix of design and woods. Even then though I think you will be pleasantly surprised at the costs involved. And if you do decide to go down the Tinguitar route, whilst Rob will do mail order, I would argue that you are missing a real treat if you don't head up and make an appointment with him. His knowledge is impeccable and he can advise and let you have a close up look and feel of the woods he has available. In fact, I did just that and am now on the waiting list for completion of a solid body electro tenor. It's going to be made with a Brazilian Mahogany body and an Indian Rosewood drop top finished by french polishing. In fact Rob has just sent me some very early pictures (below) of the basic blanks being cut out and I hope to have some more to let you see as it develops to completion. If you want to see some more examples of his work, do take a visit to the website at http://tinguitar.com or his Facebook page where he regularly posts pictures of completed builds at https://www.facebook.com/tinguitar.bespoke.luthiery. They are well worth drooling over. 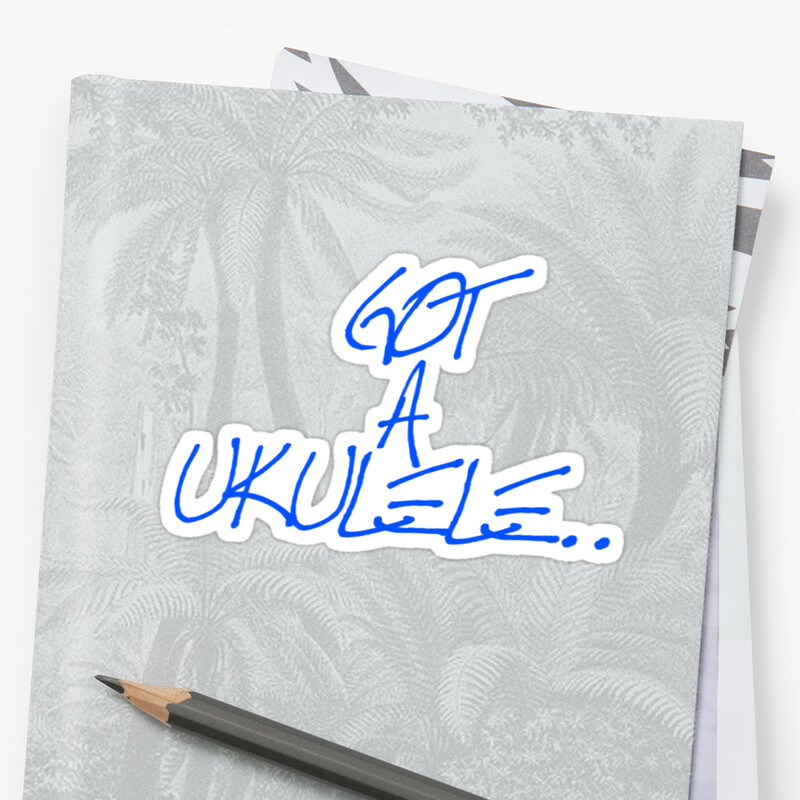 And who wouldn't want a uke that was totally personal to them? Thanks for your time Rob! 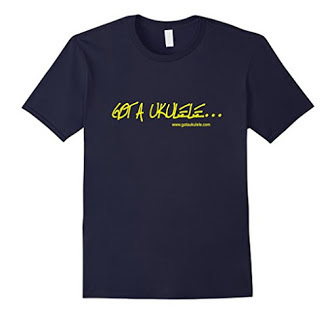 Thanks Phil - I remember you getting the Taropatch first time at N'Ukefest wasn't it? Sounds GREAT! Great post and pictures too! I've been really considering to get a custom handmade uke and this post makes me crave one like I crave chocolate haha. 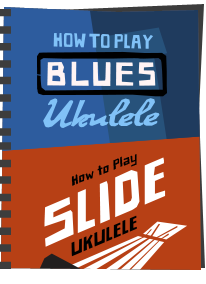 Best of luck and success to Rob on his ukulele production workshop. I would so love to visit UK sometime! This was really interesting and thanks for the photos & writing up. 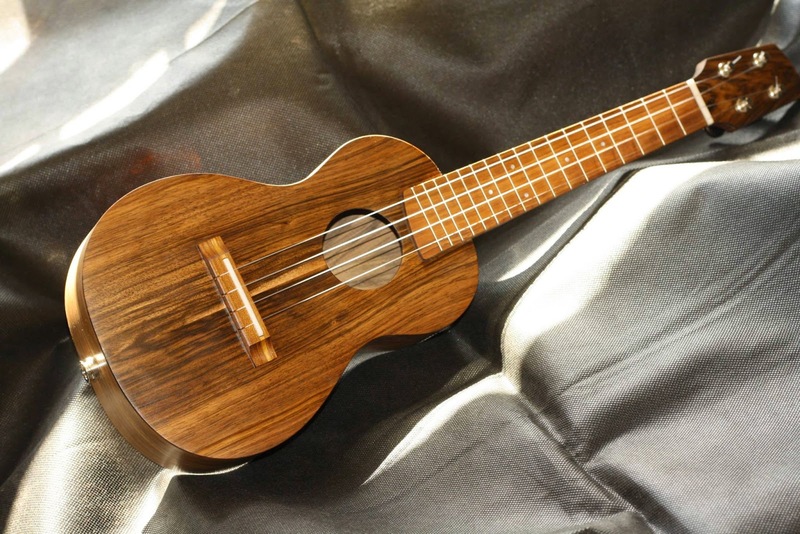 If it's allowed to mention here, seems many uke enthusiasts live in the northern parts of England, but if looking for a custom build in the south there is a trained luthier in Worthing, West Sussex who used yew (from East Sussex estate). Apart from it being a very attractive wood the "yewkulele" tag was irresistible! Waiting for my 5 stringer Tenor made from Zapelle from Rob Collins hands and I already love my Rob Collins Soprano a lot. I need PU in it later I guess. 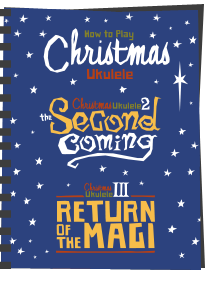 Still LIVE i prefer big necked ukuleles.... Barry thank you for many many reviews and valuablæe input over the years, its amazing that handmade quality is actually affordable in the wolrd of ukes. Rob made me a 5 string tenor uke last year. It's an absolute joy to play. Rob advised and guided me through choice of woods as I am new to ukes. It was a pleasure to meet him, I will be back for more.